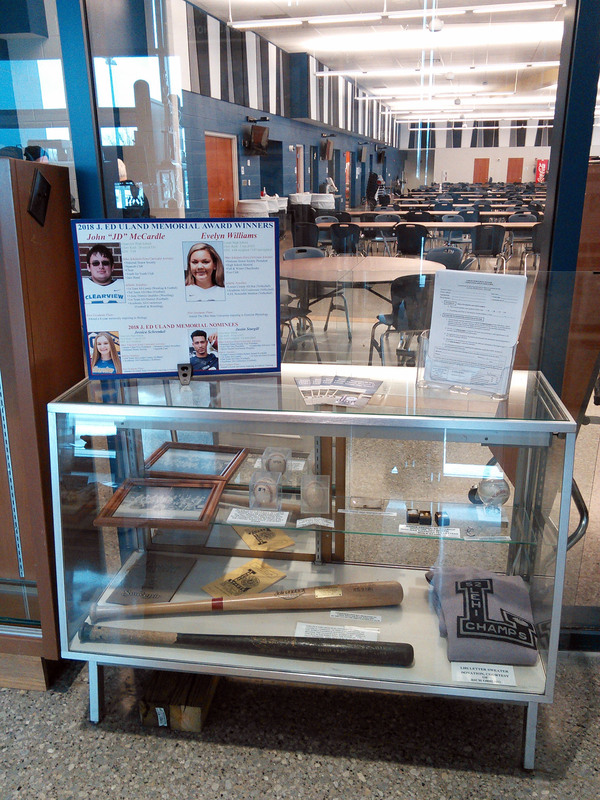 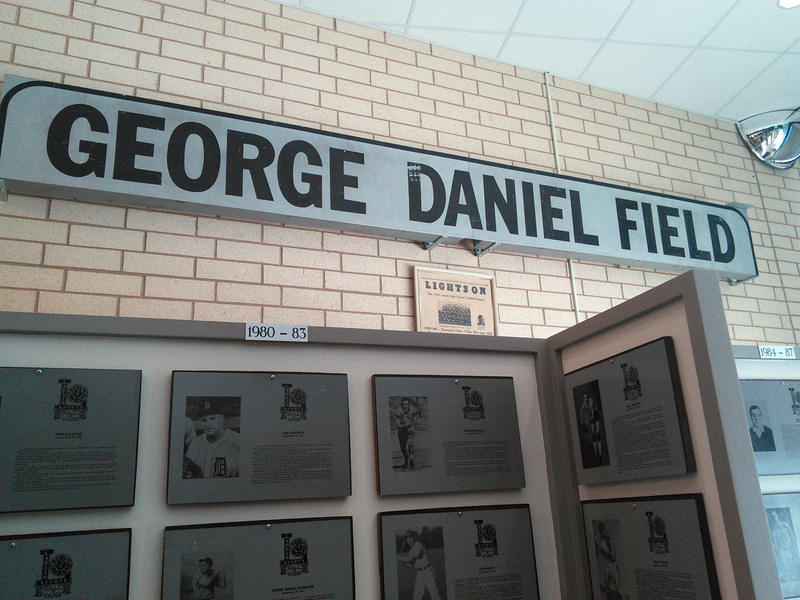 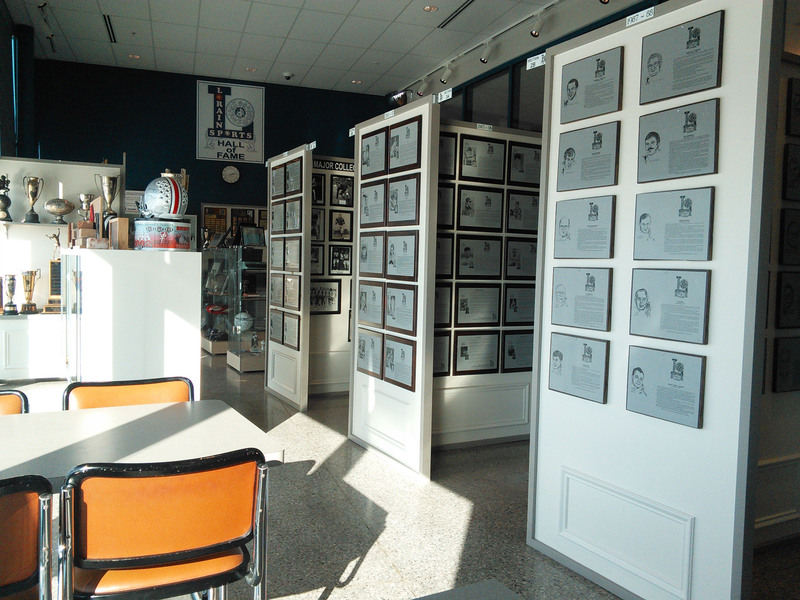 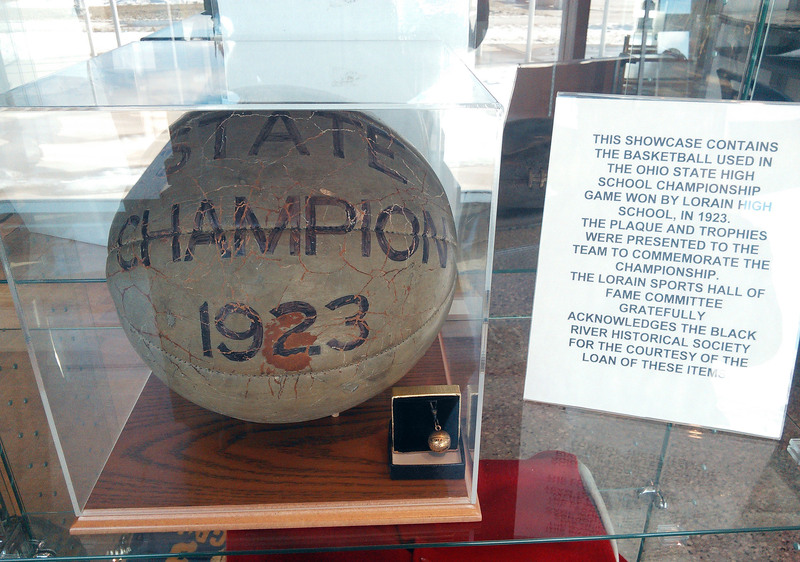 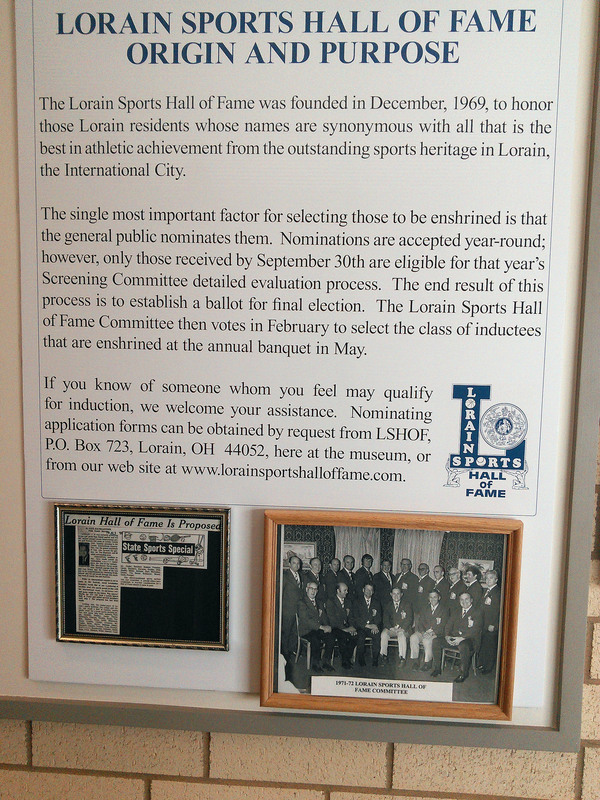 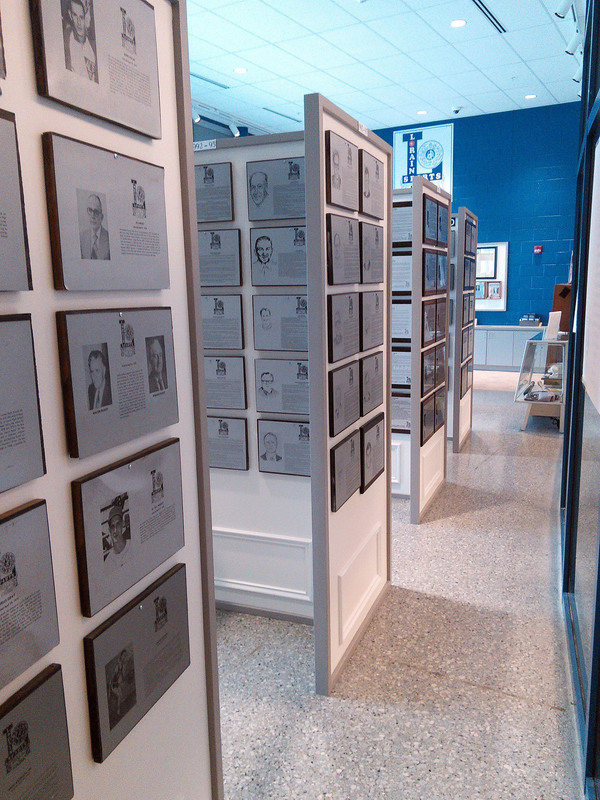 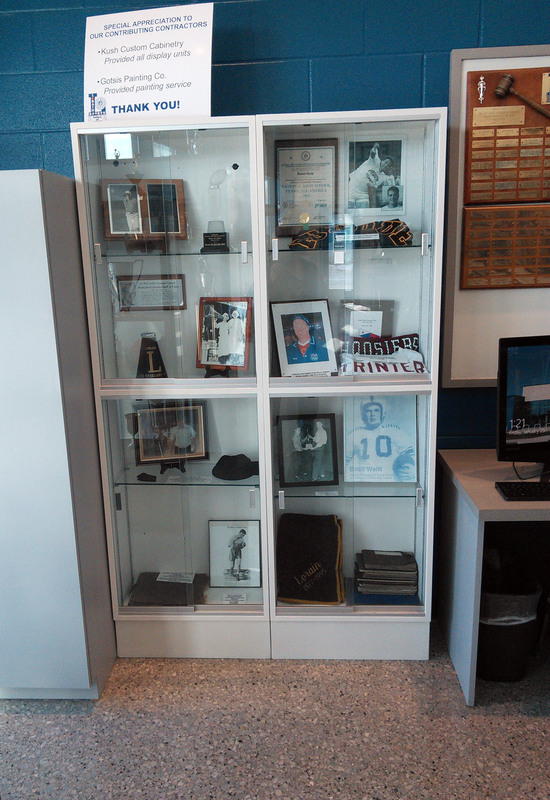 The Lorain Sports Hall of Fame Museum is open to the public, free of charge, on Tuesdays, Wednesdays and Thursdays, from 11 a.m. to 2 p.m., during the school year. 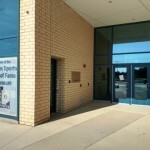 It is closed every third Wednesday of the month. 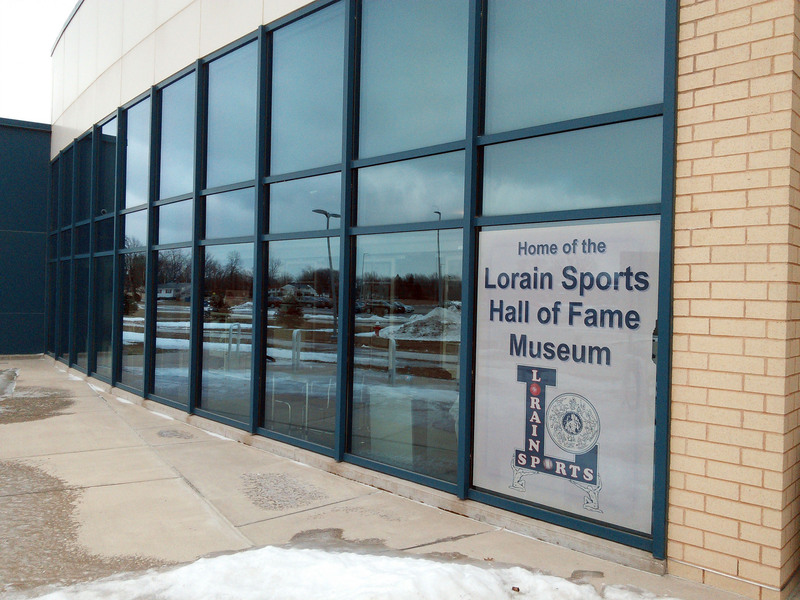 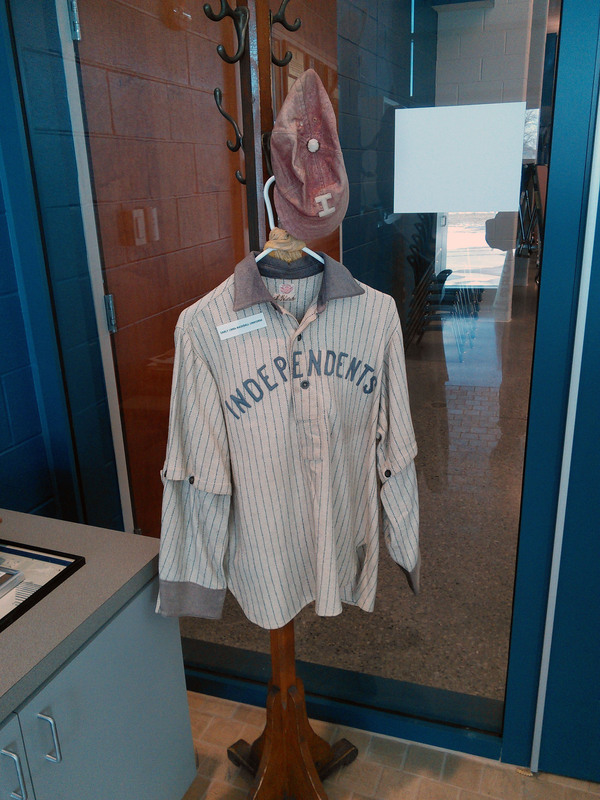 The museum also will be open in the evening during special sporting events at the school – check our Facebook page @lorainsportshalloffame and on the “News” page of this website for these special event openings. 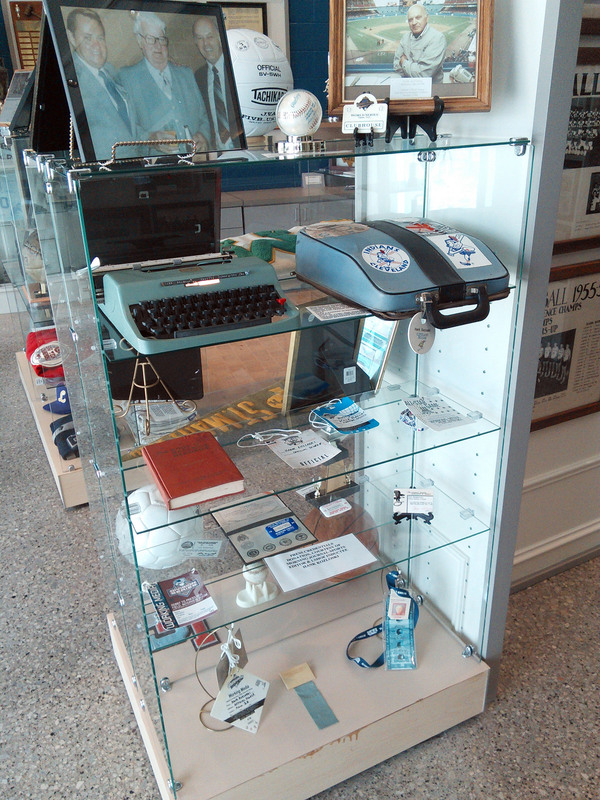 Also, if unable to visit during regular museum hours, call Bambi Dillon at 440-989-6539 to set up a time to visit the museum. 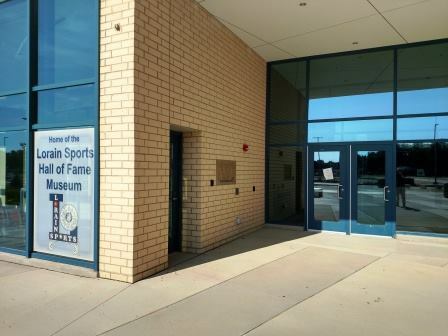 The museum is located next to the entrance of the Lorain High School Athletics Center, near the parking lot off of Pole Avenue. 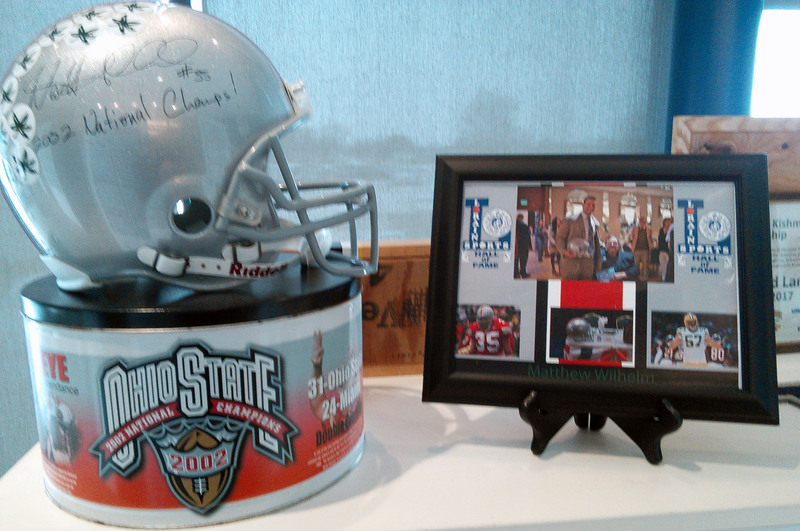 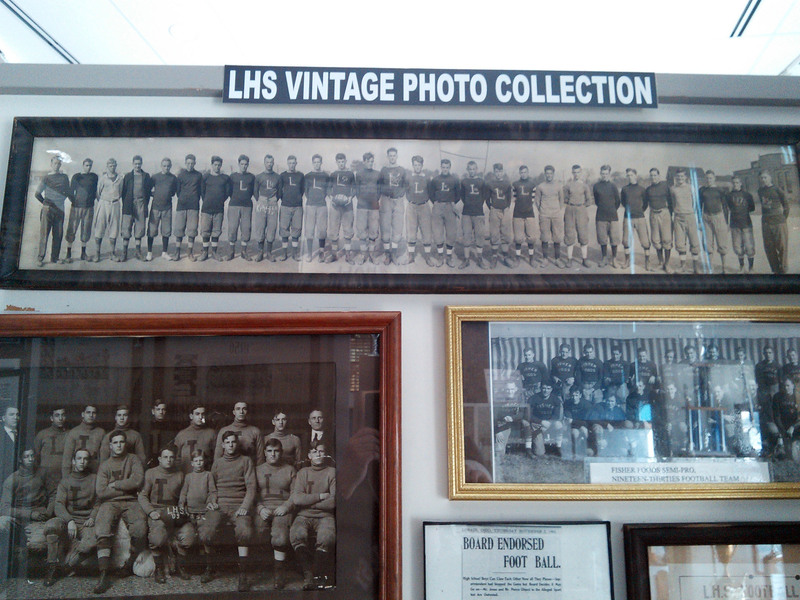 Do you have any sports memorabilia in the attic that was used or worn from any period throughout the years? 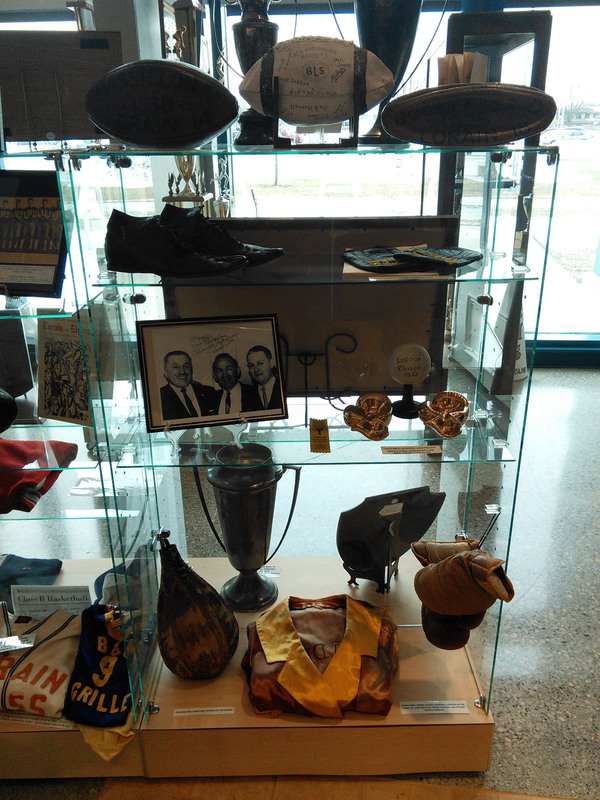 Anything that reflects the history of sports in our city. 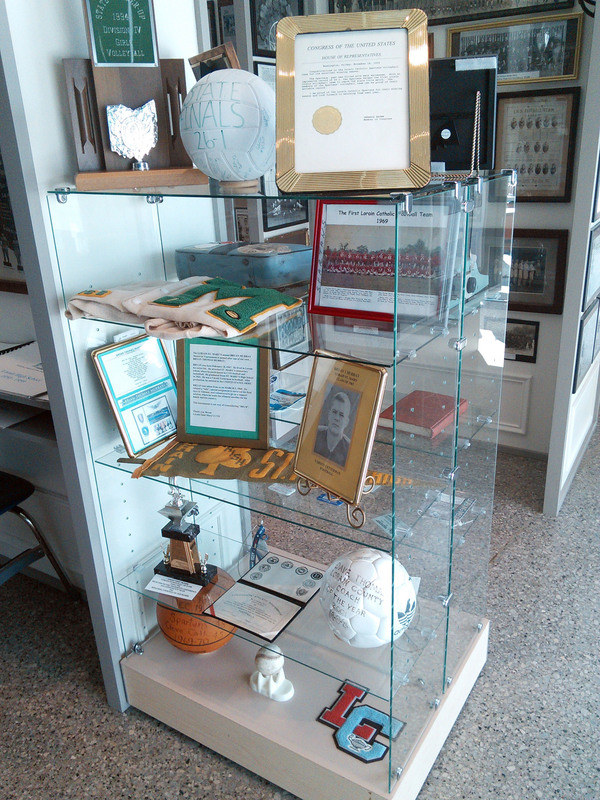 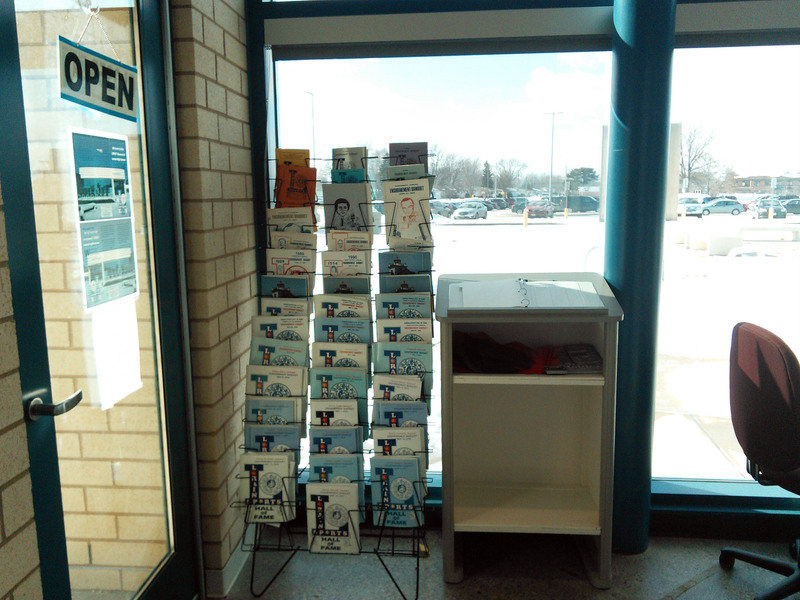 Remember, we accept items on a “loan” basis, as well as a permanent donation. 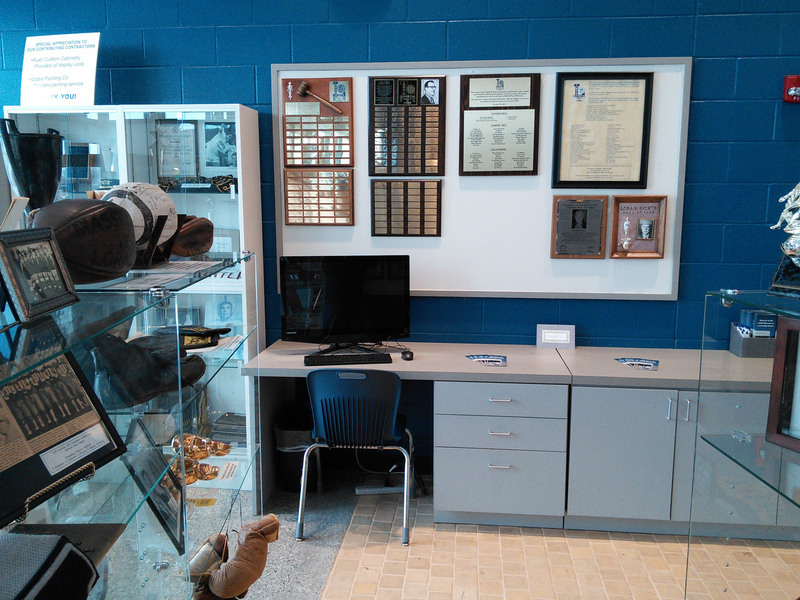 We have plenty of space in our museum! 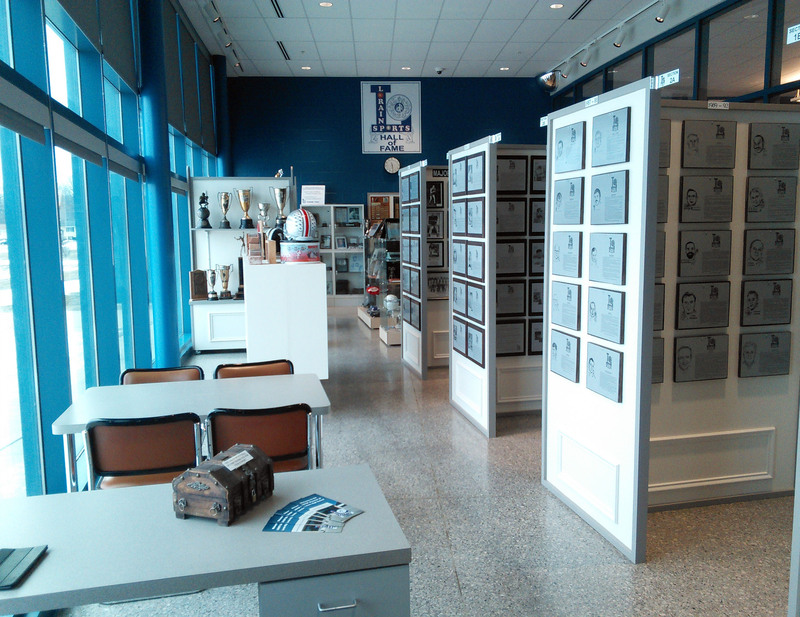 Please e-mail, Museum donations. 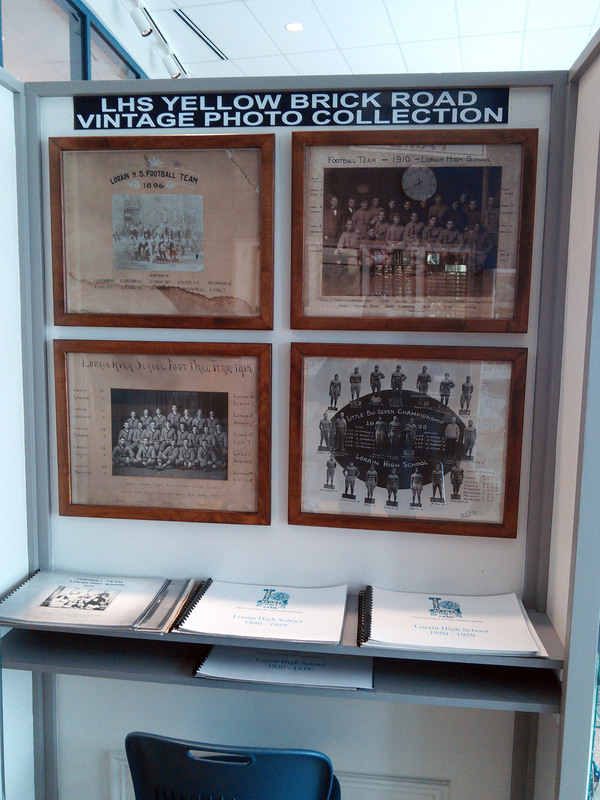 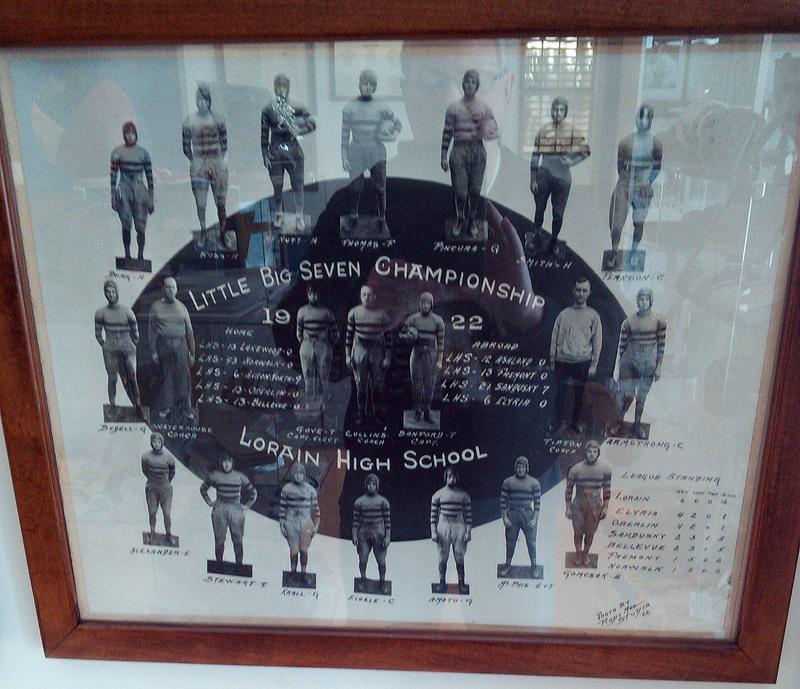 Here’s a photographic preview of the rich array of Lorain sports heritage in the Lorain Sports Hall of Fame Museum collection. 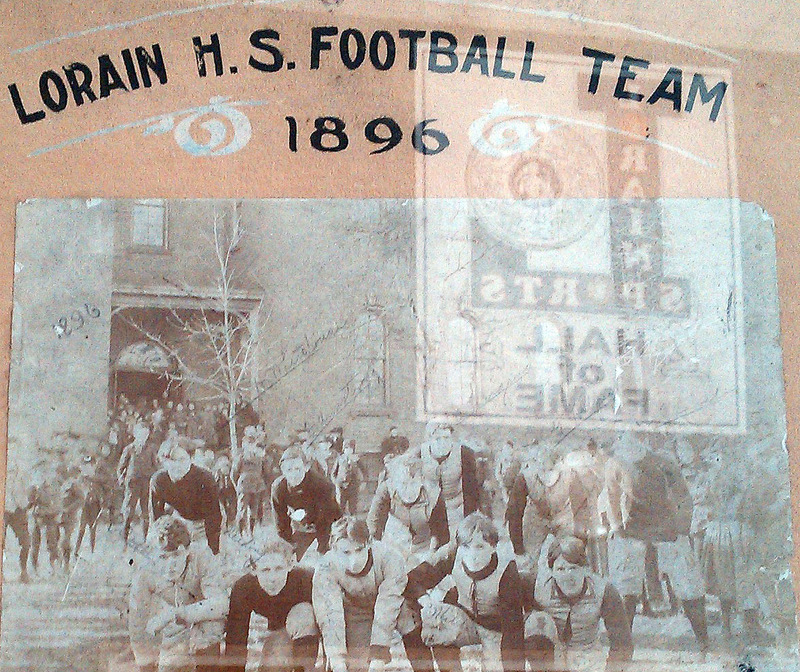 Click on any image to see a large version, then use your browser’s “Back” button to return to this page. 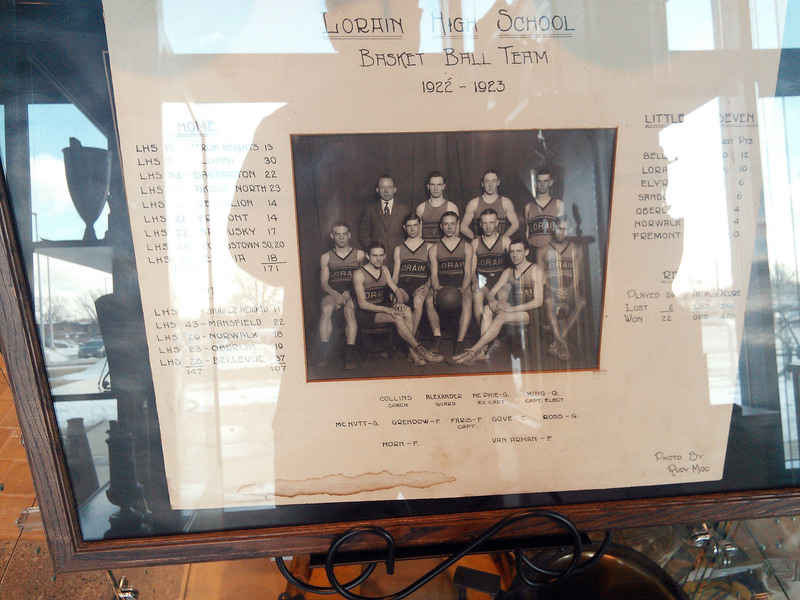 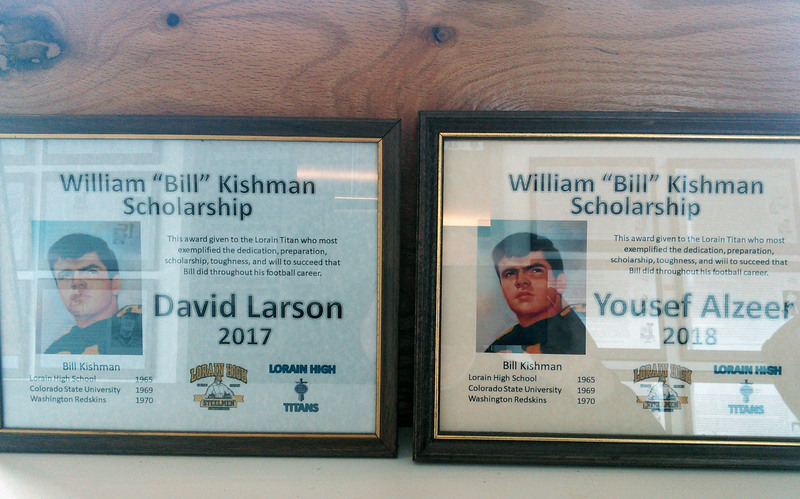 Click here to see five pages of historic Lorain High School sports images from the Yellow Brick Road at the former Lorain High on Washington Avenue, now the site of Admiral King Elementary School.